A Year in Literature Wrap Up–2011. What was the least favorite book you read this year? What was the longest book you read? Best new or indie writer you read this year? What book did you have high hopes for but it didn’t meet expectations? Book you recommended to people most in 2011? Best series you discovered in 2011? Book you most anticipated in 2011? 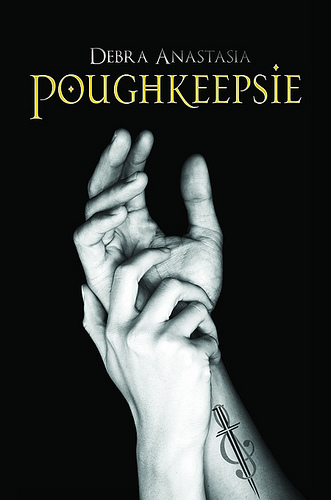 Favorite cover of a book you read in 2011? Most beautifully written book you read in 2011? Favorite Passage/Quote From A Book You Read In 2011? Too many to list….all of my books have highlights and sticky notes designating all my fav quotes of the year from all my books but here are a few that just stand out to me…. Time is a lot of the things people say that God is. There’s the always preexisting, and having no end…and time is of course, all healing. give anything enough time, and everything is taken care of: all pain encompasses, all hardship erased, all loss subsumed…and if time is anything akin to God, I suppose that memory must be the devil (2). I loved her simply because I found her irresistible. Once for all; I knew to my sorrow, often and often, if not always, that I loved her against reason, against promise, against peace, against hope, against happiness, against all discouragement that could be. Once for all; I love her none the less because I knew it, and it had no more influence in restraining me, than if I had devoutly believed her to be human perfection. Book That You Read In 2011 That Would Be Most Likely To Reread In 2012? Probably Wuthering Heights (one of my all time fav books!!) or the Outlander series. 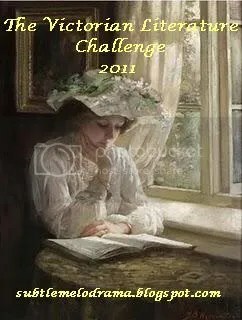 Besides my own, what was my favorite reading challenged I entered this year? 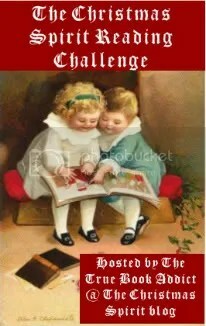 This year I entered 8 challenges including one that I hosted my self, The Outlander Reading Challenge. The Gothic Literature Reading Challenge. Goal: 5 books, Read: 4 books.